Reverse Shampooing. What is that? When I read about it a few weeks ago, I was like what the hell. But once I got myself to do it, I honestly could not stop. 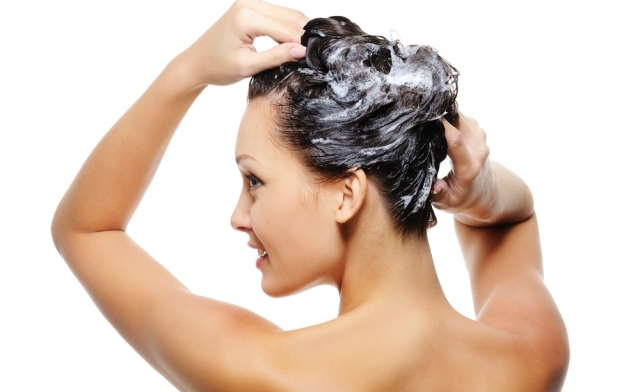 Reverse Shampooing is when you condition your hair first and then you shampoo. The technique is particularly effective for people with finer hair, since it leaves your hair shiny and voluminous. I have been doing this for a week now and my hair hasn’t looked or felt better. I have very greasy scalp with dry hair. This method has definitely made my hair look a lot more voluminous, as it gets very hard for me to get voluminous hair due to my super greasy scalp. Also I don’t find the need to wash my hair every day, though I try my best to wash my hair every alternate day.